We recently attended SURG in Stockholm, Sweden and part of the day was dedicated to covering the General Data Protection Regulation (GDPR) and its implications for the industry when it goes into effect. The GDPR was approved by the EU Parliament in April 2016, and following a 2 year post-adoption grace-period will start to be fully enforceable May 25th 2018, meaning organizations that are in non-compliance at that time will face heavy fines. For customers this means companies within the EU are obliged to provide information on what data is stored. If they want to know what data they have on them, the company will have to provide them with this information on request. If they do not, they will be fined heavily. With any OT Exstream/StreamServe implementation it deals with customer data, and with this new legislation in effect it is urgent that companies understand how to comply. The road ahead is unpaved, as no cases exist yet on what would happen for a company that doesn’t comply or what exactly is required of the companies. There are heavy fines and/or the company might see its’ solution shutdown completely. There is a tiered approach to fines, and the maximum fine that can be imposed is up to 4% of annual global turnover or €20 Million (whichever is greater). As mentioned earlier, the GDPR outlines the right for a data subject to obtain whether or not there is any personal data concerning them being processed, and they can request a copy of such data free of charge. This is a major change and introduces a new level of transparency. Just as a data subject can request what is on file regarding their personal data, they also have the right to be forgotten – erased. Data breaches concerning personal data must be reported within 72hrs, and companies must notify their customers, the controllers, “without undue delay” of first becoming aware of the breach. Adhering to the GDPR regulation and ensuring compliance will be important for any organization doing business with personal data connected to the EU, but the good news is a lot of companies that have already spent time and effort to creating a better Customer Experience, probably have procedures in place that comply with many of the requirements already or is very close to. In the recent CIO Applications Utilities Special issue, XStreamReports was recognized as being one of the Top 25 Utilities Tech Solution Providers – 2017. We’re happy to be recognized as a great solutions provider for utility companies to partner with to achieve their goals. We can offer custom best-practice Utility Bill Solutions for impactful communication, as an integrated end-to-end solution for automation, optimization and personalization of their high-volume document process. We’ve previously worked with companies like TPU (Tacoma Public Utility), FPL (Florida Power and Light), and Iberdrola (Previously EnergyEast) to reduce operational costs by streamlining the generation, collation, sorting and distribution of customer bills. You can learn more about our Utility Bill Packages here. We look forward to partnering with more utility companies in the future to strengthen their Customer Communications. Check out the CIO Applications article and Top 25 list, or you can read their coverage of XStreamReports directly here. Welcoming Mika Manner to our new Sweden office! We’re delighted to introduce Mika Manner who is joining us as a Senior Developer. Mika is a senior technical software consultant with 15+ years of experience in the IT industry, and we are happy to welcome him on-board the team! 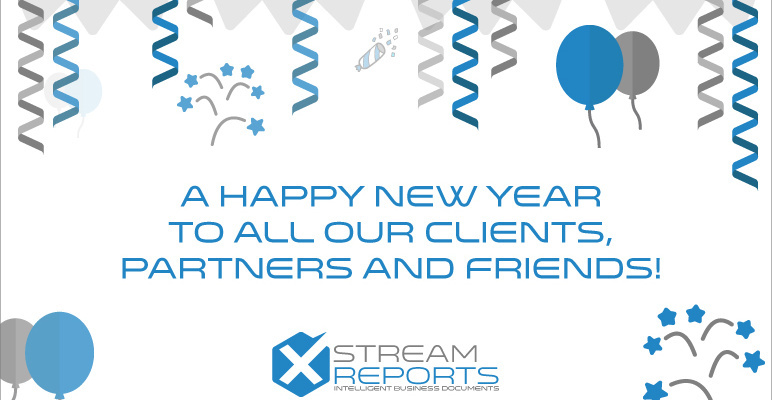 Mika will be working with our clients to ensure implementation success of their Exstream (StreamServe) solutions and collaborate internally with our team of developers continuing to grow our collective expertise. Mika will also be working closely with our US office in carrying out our new vision for enhanced support. Mika has extensive experience and expertise in Exstream (StreamServe) implementations, having first worked for StreamServe as early as 2002. Since then he has continued to grow his expertise and provide excellent work. 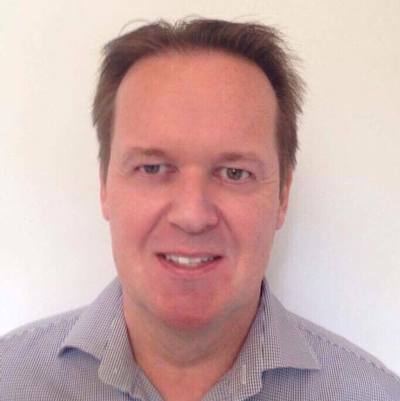 He has worked on various projects focusing on planning, implementation and support for projects involving StreamServe integration, business solutions integration and document management. Collaborating closely with in-house consultants, partners and end-customers. Mika is a StreamServe certified developer. Join us in welcoming Mika. You’ll find him in our Gothenburg office or out traveling, enjoying a run or meeting friends. We’re expanding support for EMEA region with new office in Sweden! We’re excited to share that we have now opened an office in Sweden. Our ability to support the EMEA region is further strengthened by our office in Gothenburg Sweden, providing a local presence that will promote growth and new business opportunities in Customer Communications Management Consulting (CCM) Services, Support and Training. Our new office in Sweden is a strategic move to further support the EMEA region and accelerate growth by leveraging the StreamServe talent in Sweden, where StreamServe was first founded. 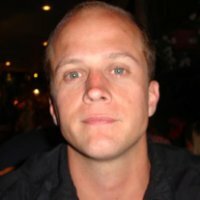 Recent recruitment of key Exstream (StreamServe) experts are heading up the new Sweden office with John Viklund, CTO, in the lead. In addition to providing expert OpenText Exstream (StreamServe) consulting services, reliable support and world class training, the Sweden office will also be spearheading XStreamReports’ endeavor in analytics and AI solutions to further empower their clients in their quests to improve their Customer Experience. “This a great step aligned with our vision of providing excellence to be a global leader in full service CCE consulting and solutions.” – Anna Soederstroem, VP Business Development. 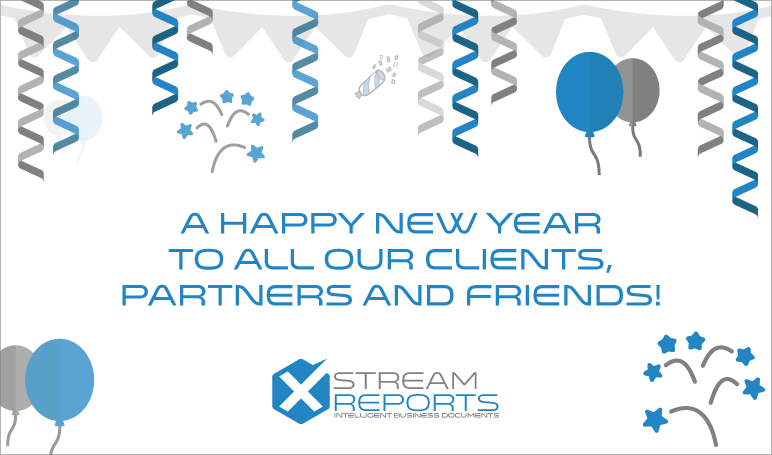 For more information on our Sweden office, contact John Viklund at john.viklund@xstreamreports.com or +46 73 150 1516.